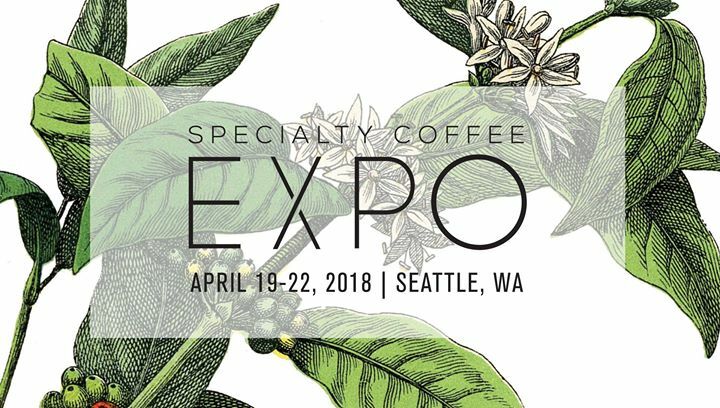 Stop by and see us at Coffee Expo 2018! Let us help you out with any of your coffee and bakery packaging needs, to better help showcase your products at the upcoming Coffee Expo! Virtual Packaging can produce essentially any coffee packaging style whether it be in bag, box, bottle, or display format. Bakery Packaging, Block Bottom Bags, Re-Close Stand-up Pouches, Glass Bottle Labeling, Bottle Shrink Sleeve, Tin-Tie Bags, Coffee Tins, and much more! The Coffee Expo will be held in Seattle Washington at the state convention center from April 19th through the 22nd.